Wanting to catch a college game while you’re visiting Milledgeville? We’ve got your bases covered! Georgia College offers a wide variety of sports (but no football, unfortunately)! The men’s sports teams includes basketball, baseball, golf, cross-country, cheerleading and tennis. The women’s teams include basketball, cross-country cheerleading, soccer, softball, tennis and volleyball. The basketball teams are back in action starting Nov. 13, with their first home games on Nov. 17 vs. Fort Valley State (Women’s) and Nov. 18 vs. Anderson (Men’s). The Men’s and Women’s Cross-Country team both will be active in Invitational and Championships until early November, where they will finish in North Carolina. Women’s soccer will be playing at home until October 24, where they will face off against Montevallo. Women’s volleyball is back in action, going 4-3 so far this season. While tennis and baseball won’t start back up until the spring, you don’t want to miss these awesome teams starting back in February 2016! 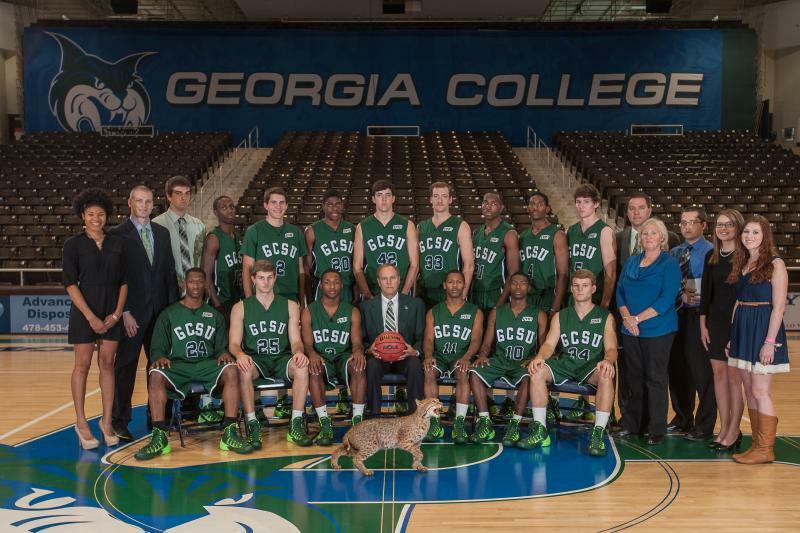 For more information on sporting events at GCSU visit: http://www.gcbobcats.com. Bet you didn’t know that Middle Georgia has another well renowned bulldogs team! 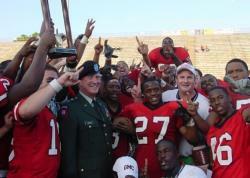 Georgia Military College’s athletics include a vast array of sports and a football team! Their football team is currently nationally ranked, being the runner-up in the 2013 NJCAA Nationals. 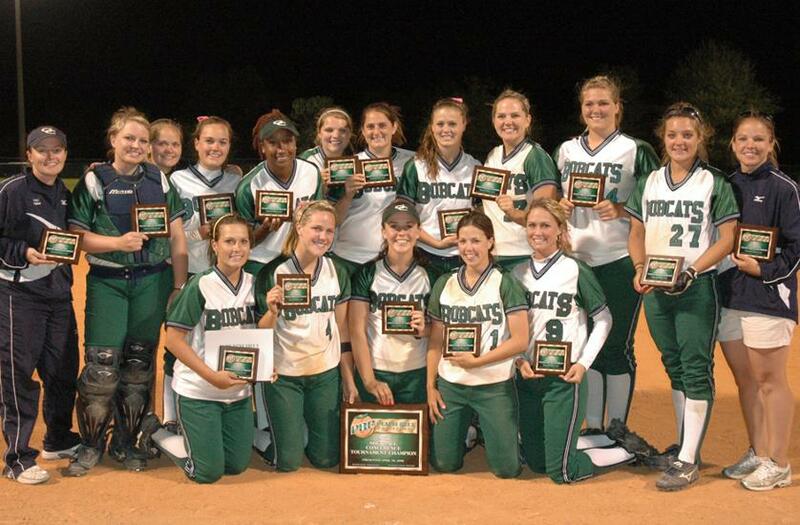 Their season started August 22 and their last home game of the season is October 24 against Arkansas Baptist College. Along with golf, cross-country, soccer and softball, GMC boasts a well-known rifle team. This season, the rifle team will be competing in many different competitions in Virginia, South Carolina and Georgia. They are also noted as the defending champions in the Intercollegiate NRA Championship from 2012-2015.